This week I am sharing one book that I received for review and one that I bought. If you want to learn more about these books, click the title and it will take you to the Goodreads page. *Thanks to Sourcebooks for sending me this. 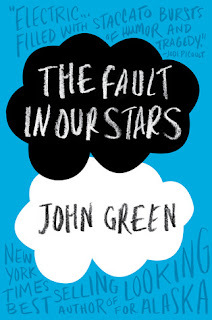 *I may be the last book blogger to not have read this. 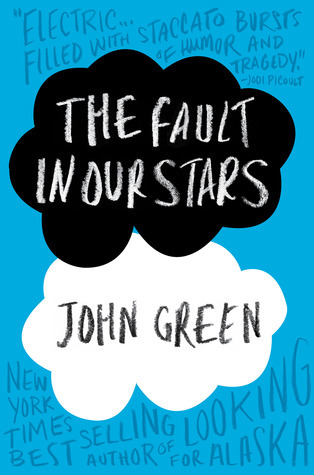 I've not read TFioS yet either, I keep putting it off because it's a weepy! Downloaded the audiobook...will have to give it a whirl over the holiday season. Those are both fantastic books! 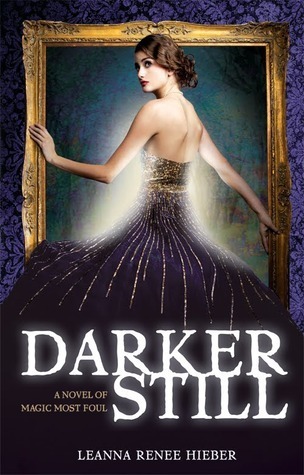 I read Darker Still last November and I'm just starting the sequel now. It's a lot of fun!